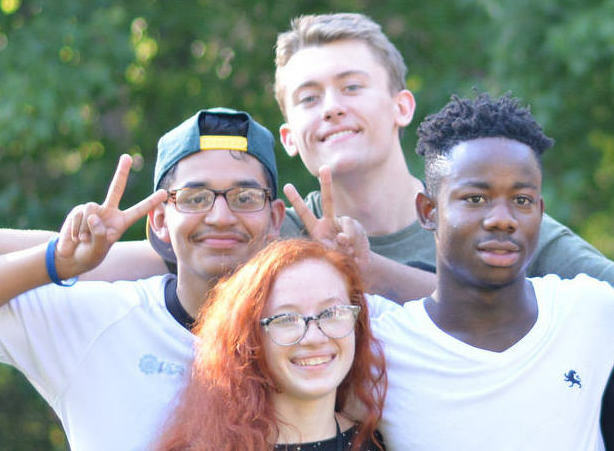 Global Youth Village 2019 offers two unique sessions for various age groups (ages 15-19). In the beautiful mountains of Virginia, youths live, work and learn in a model global community. This is not just a summer program, its a path to global citizenship. Join friends from more than 15 different countries. Imagine walking up the hill after a pancake breakfast with Oliver from Hungary learning about his typical day at school. Imagine in your morning workshop talking about the lack of affordable housing and how it has impacted a friend’s family. During the Global Faces of Leadership series and our 40th anniversary events, talk to global youth leaders who have made significant differences and improved the lives of others. 2019 Dates and Rates – Spaces are limited apply today! Contact us if you have questions. We want every participant to feel at home, no matter where they live in the world.